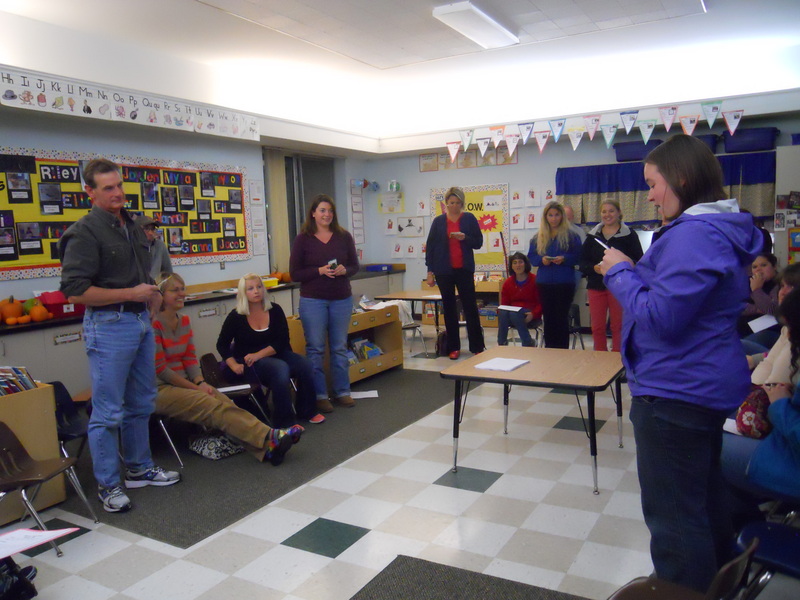 BFA First Grade Family Literacy Night a Success! Target 4 — Engaged Community Partners — FWSU staff and students will collaborate, innovate, create and conceptualize ideas and learning with local, regional, state, and global partners to make a difference in their community, state, and world. Action Step 2 — Engage community partners in a focused collaborative inquiry process. Indicator of Success — Learning outcomes will be expanded to encourage curiosity, communication, and digital citizenry. The BFA First Grade team along with Literacy Coach Juliet King, recently held a Literacy Night for all first grade families. Several parents and families were in attendance! 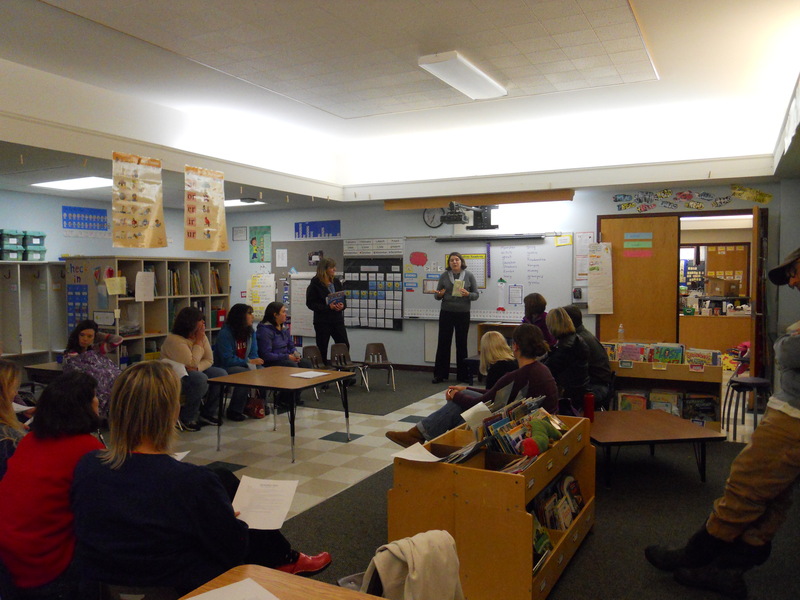 The focus of the evening event was to provide parents with helpful information about BFA’s Readers Workshop Model. 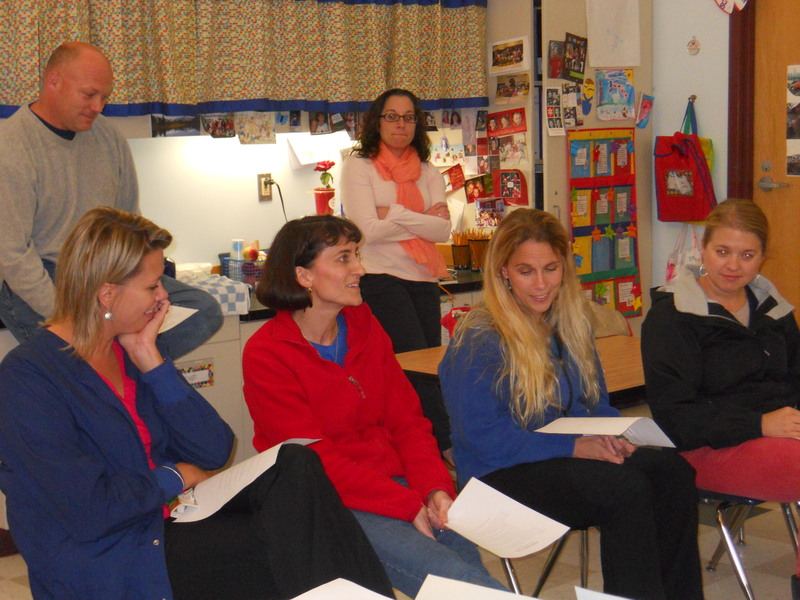 The team offered parents effective literacy strategies to support reading at home. Parents were reminded that reading should be a fun and enjoyable experience! 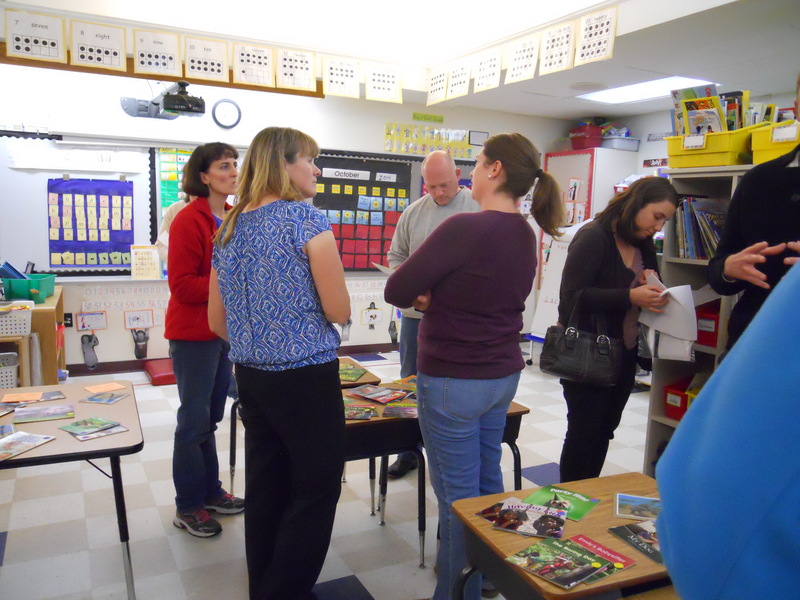 Parents were able to walk away confident that reading is a process and each student blooms at different times. Teachers encouraged parents that the best way to develop lifelong readers is to practice reading with their child. The event was a success! This entry was posted in BFA and tagged Engaged Community Partners by Franklin West SU. Bookmark the permalink.